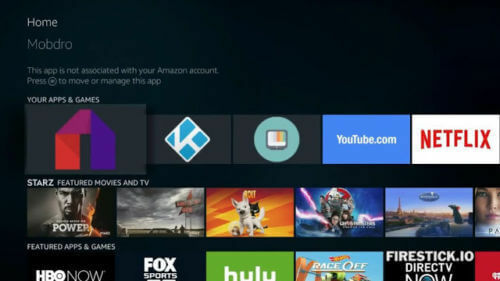 Jailbroken Fire TV Stick with Kodi, Aptoide App Store, TVZion and Mobdro Live TV. Watch unlimited Movies & TV Shows. 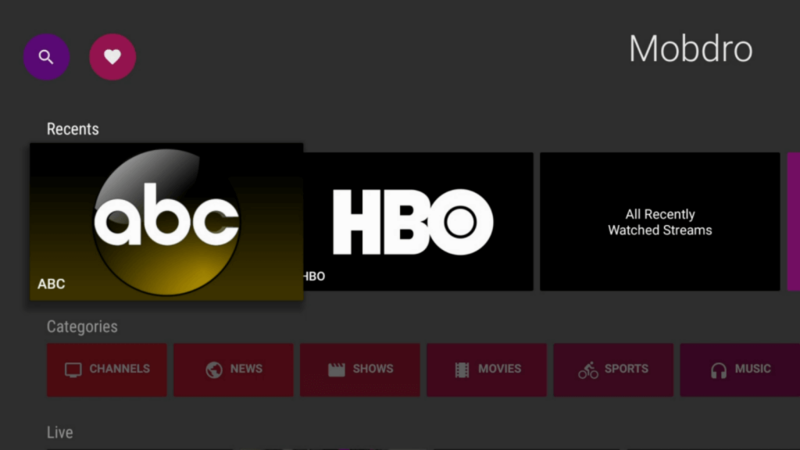 Stream HBO, Showtime, Starz, ESPN, Fox Sports and so much more! Custom Setup with TVGeek Aeon Nox Silvo Build. Includes TVGeek License for Automatic Updates to ensure long-lasting use. Plug and Play Ready after Amazon Account and Internet Setup. Are you looking to cut the cord, start saving money & stream on demand? Well this is the perfect product for you. All you need is at least 10Mbps Download Internet Speed and our Jailbroken Amazon Fire TV device. TVGeek has been jailbreaking thousands of devices since 2014. 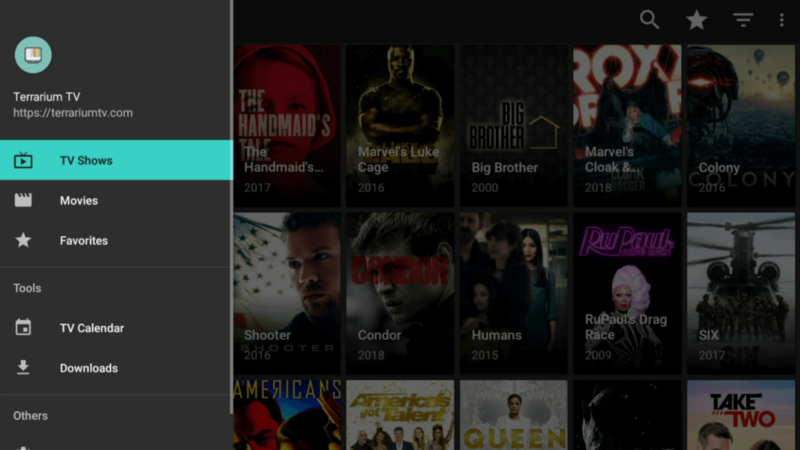 We've worked with devices of all ranges including Amazon Fire TV Sticks, NVIDIA Shields and other media streaming devices. Our media center automatically updates remotely through our cloud server. If a popular add-on goes down then we would replace it behind the scene so that your system will always be running as smoothly as possible. Most other builds do not have this level of programming and maintenance so their buyers end up with a useless Fire TV after a few months. We have programmed and sold thousands of Fire TV devices loaded with TVGeek Media Center and our customers love our system. We have received positive overall reviews from all of our customers. Read our feedbacks to see how our customers rate our boxes and service. You will not be disappointed with our expertise and custom programming. If you love our TVGeek Media Center and you want to install it to all of your TVs. We can show you how to do it yourself and save a lot of money. To learn how you can install TVGeek Media Center for only $9.99. Purchase a TVGeek License on our website. The whole process takes less than 20 minutes. All you need is an internet connection and a Fire TV device (stick, box or cube). Before you know it, you will be sitting back and watching the latest movies and TV shows. Still not comfortable with idea of doing it yourself. Well, we also offer an installation service for $29.99. Just send us your Fire TV device and we will install TVGeek Media Center plus other popular apps such as Mobdro, TVZion and Terrarium TV. The turnaround is only a couple of days. We will ship it back to you using USPS Mail with tracking. We stand behind our work and product so you have nothing to lose. We offer a 30-Day money back guarantee, simply just start a return if you are not happy or satisfied. Our customer service and technical support can be reached 24/7. We will answer any questions and resolve any issues that you have with your purchase. Hopefully the instructions above can get you started watching movies. If you are still confused and have more questions please email us.